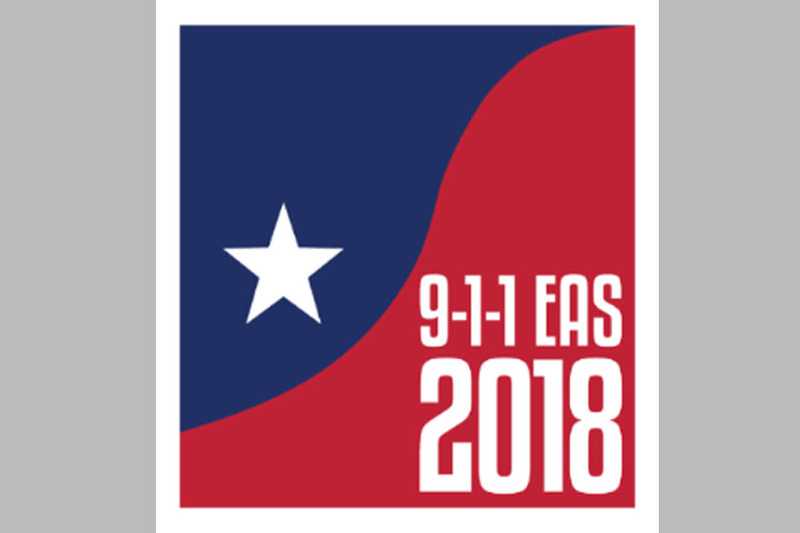 The 2018 9-1-1 Early Adopter Summit is scheduled to be held at the NCT9-1-1 Training Center on November 5th – 7th, 2018. This summer, NCT9-1-1 is working hard to coordinate an exciting and multi-dimensional line-up of public safety communications technology and policy innovators to give presentations on the amazing projects they are working on. There have been some exciting developments this year nationally, and we have speakers with fascinating topics lined up. For those expecting to attend this year, you will not be disappointed. If you are unable to attend, you can check back here on the NCT9-1-1 News and Media page for a complete review of what went on. A Call for Presentations and Invitations have been out. Summit participants are encouraged to participate in the event by providing a short lightning talk on their agency’s innovation. If you missed the deadline to submit a presentation, please contact 911Projects@NCTCOG.org to see if there are still spots available.